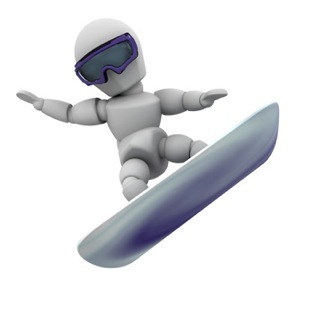 Thank you for visiting Endurance Rehabilitation and Wellness Center, PC’s resource about snowboarding. To the uninitiated, snowboarders may be looked at as daredevils or competitors in an extreme sport. While many snowboarders, both professional and amateur, have the risk-taking gene and an incredible sense of adventure driving them as they strap their board to their feet, the best snowboarders kn ow that utmost care, conditioning, and caution must be used when partaking in this quick growing and exciting sport.